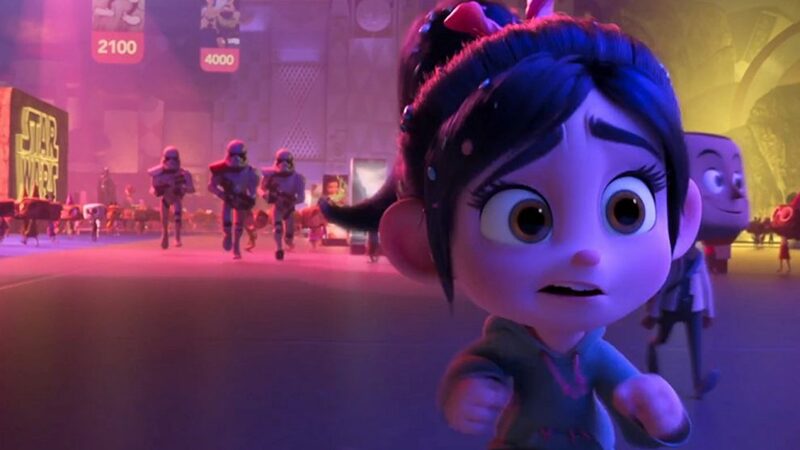 “Ralph Breaks the Internet” tickets are on sale TODAY wherever tickets are sold. Plus, check out this new clip featuring Yesss—the head algorithm of a trend-making website called BuzzzTube—who helps make Ralph the next viral video sensation. 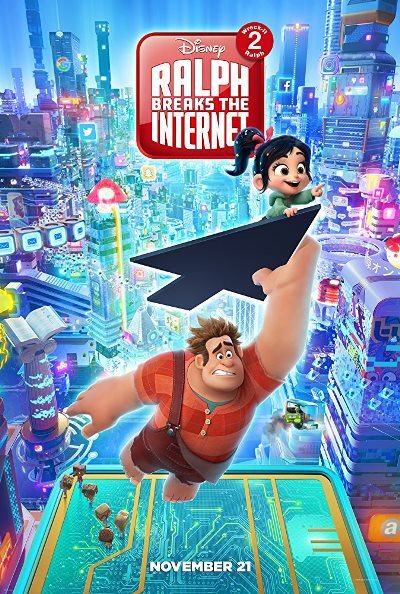 Featuring the voice of Taraji P. Henson as Yesss, “Ralph Breaks the Internet” opens in theaters Nov. 21, 2018.